Time-lapse videos are a great tool to show action and progress…without losing time. The simple use of fast-forward footage with a good story seems to create a simple but very powerful emotion when we watch it. Probably because we can now show the process of a complicated activity, like building Elisabeth Quay in Perth, in just a few seconds. There’s something magical about time-lapse video productions. They show us what man can do, in a way we can never see it with the naked eye. Or they show us the miracles of nature when we can see a plant evolving from a seed to a small tree. Sometimes you need to demonstrate a process and you can’t have your prospects on site to see it. Simply because the construction of a building may take months. To demonstrate your capabilities in the construction industry, time-lapse videos are an amazing tool. 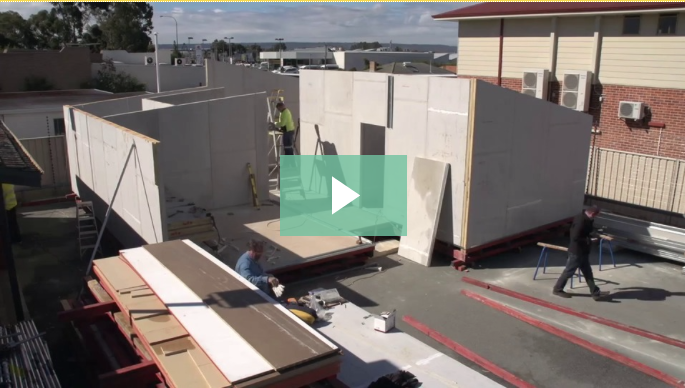 Perth based Building Company MCM Global for example built a house in only 5 days and asked us to use the format of time-lapse videos to demonstrate their process. See the magic at work in this short clip. Inspired by this example? Get in touch and let’s have a chat about your own time-lapse production. 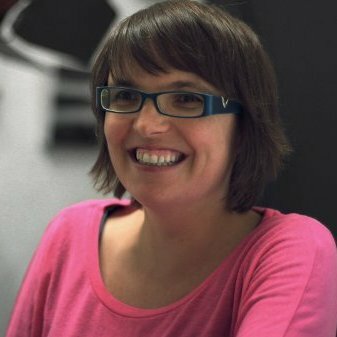 Radio and TV-Director, Master in Audiovisual Arts, Communications Consultant, Journalist and Video Strategist, Kris loves to combine broadcast and online publishing to connect people, brands and organisations. 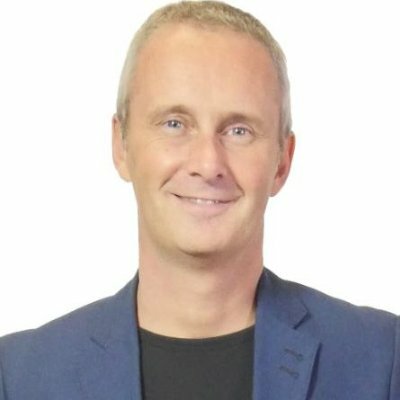 Kris is a Media and Communications Expert, with 12 years experience in Online Video and over 25 years in news and information content for Television and Radio. Els thrives on visual story-telling and builds on 20 years of Media experience: Online Video, Content Marketing and Digital, and TV & Radio Journalism.